SM Entertainment will be producing a drama based on the über-popular Japanese comic, “Hanazakari no Kimitachi e (Hana Kimi)”! The comic gained widespread success, selling over 17 million copies alone. It had a Taiwanese drama adaptation which recorded the highest viewer ratings in 2006, while its Japanese drama garnered an average of 17.04% in viewer ratings. Since its widespread popularity reached Korea as well, representatives of SM Entertainment revealed on March 10th that they signed a contract that gave them the publication rights for its drama production. This entry was posted on March 10, 2011 by redtofu. 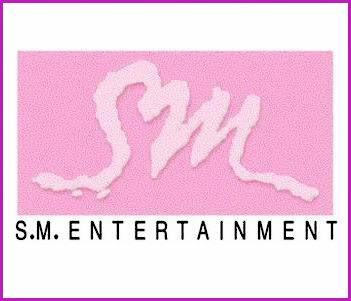 It was filed under News and was tagged with SM, sment.